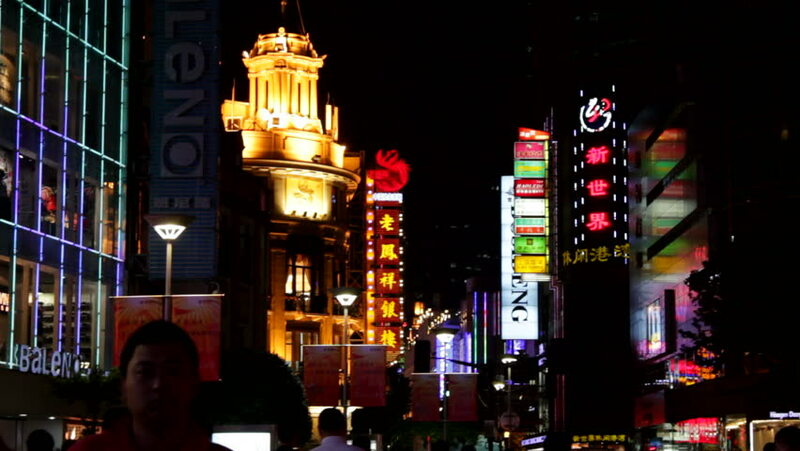 SHANGHAI, CHINA - 15 December 2012: Shoppers and Tourists walk down Nanjing Road, an upmarket Shopping Area at Night. Shanghai, China - 15 December 2012.
hd00:12UKRAINE, KIEV, DECEMBER 1, 2013: Pro-EU rallies in Ukrainian capital Kiev after government called off EU deal. hd00:30Traffic jam at night on South Las Vegas Boulevard, the Strip, Las Vegas, Nevada circa Jan 2013. Hotel and casino resort neon lights flash in the background. 4k00:31LAS VEGAS, NV/USA - Circa 2016: 4K Traffic on the Las Vegas Strip at Aria Place. Shot on Sony FS5 w/ 28mm Prime in 4K UHD native resolution. 4k00:2029th March 2018. Bangkok, Thailand. Busy traffic at Yaowaraj road, Bangkok's Chinatown Thailand.